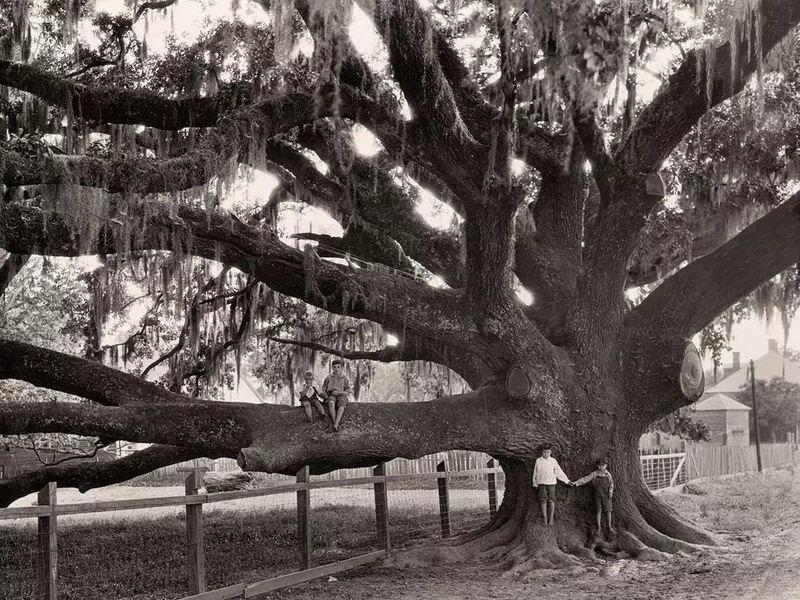 Photo is children playing on an oak tree in Louisiana from National Geographic photographs. Another beautiful morning, another lovely walk. 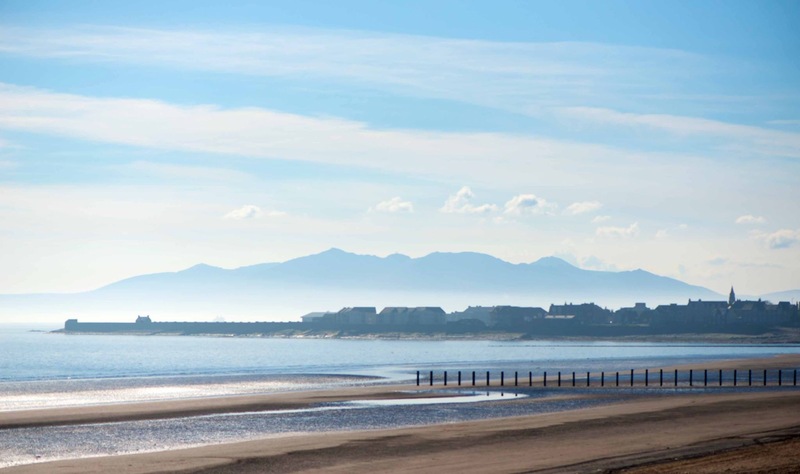 Here is my picture of the day, the sunny Saltcoats bit of my parish. Great shot by Ian Cassidy (Ardrossan & Saltcoats Herald on Facebook) with Arran rising through the haze. I am trying to get a bit (ok a lot) fitter. So I have started walking for half an hour or so every day. 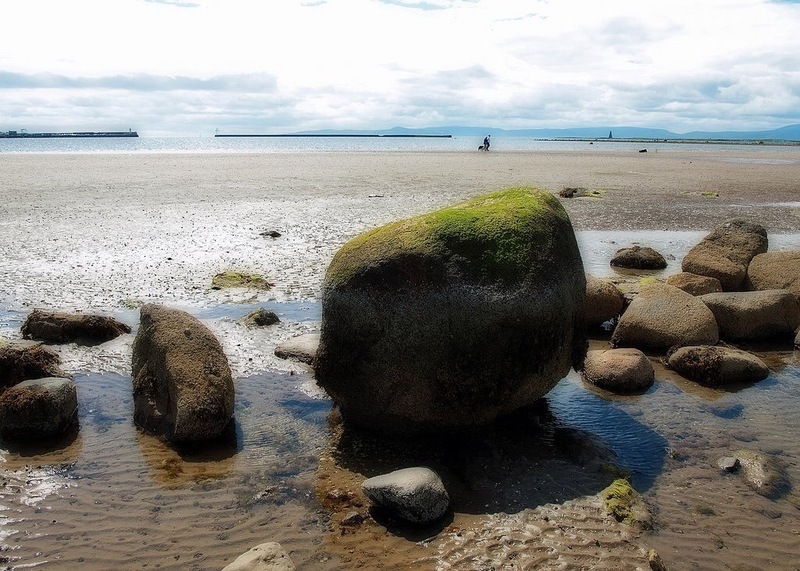 This was where I walked this morning, Ardrossan North shore (my favourite picture taken a few years back by my brother Mike. 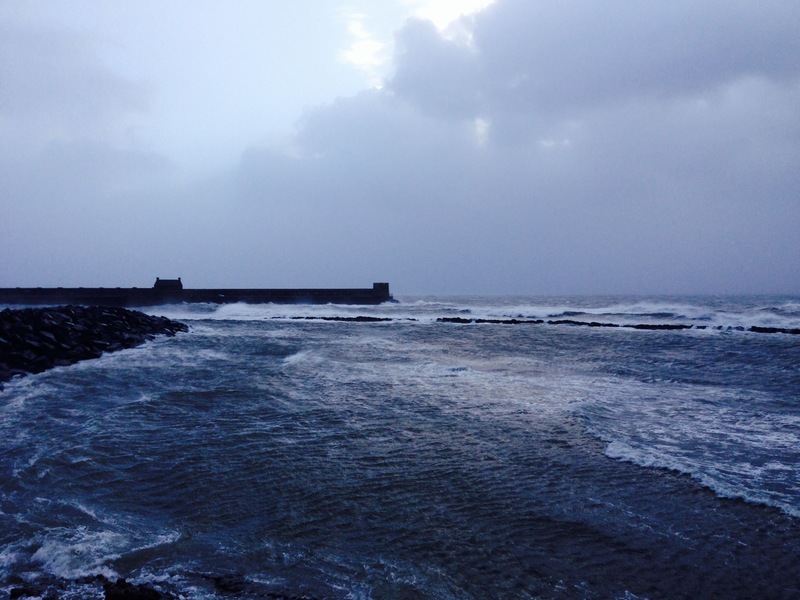 I was wearing a new pair of trainers today, but unfortunately they rub my foot and so I ended up walking bare foot along the sand – the shore front was the last part of my walk. 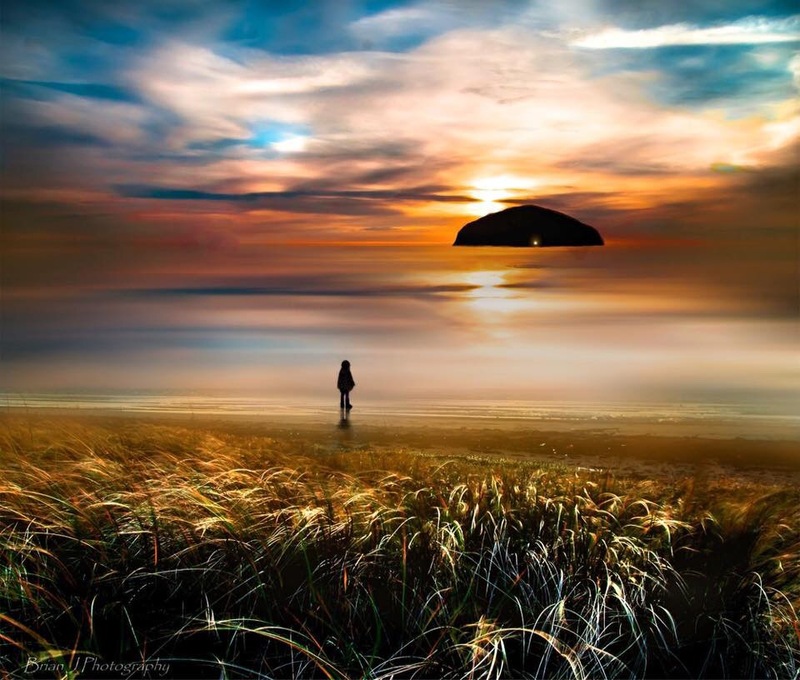 Love this picture of Ailsa Craig by Brian Johnstone, beautiful light effects. Because our sky was clouded yesterday ? 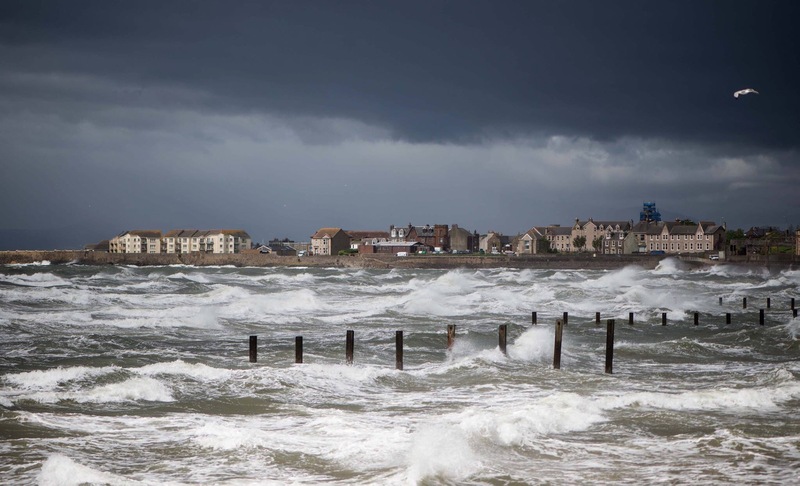 A stormy picture of the bottom end of my parish, taken from Stevenston on 2nd June by Three Towns Photography.